It’s kind of mind-blowing how good kids are with technology these days. Like, hand a toddler an iPad, and she’ll know exactly how to find her favorite Elmo app. 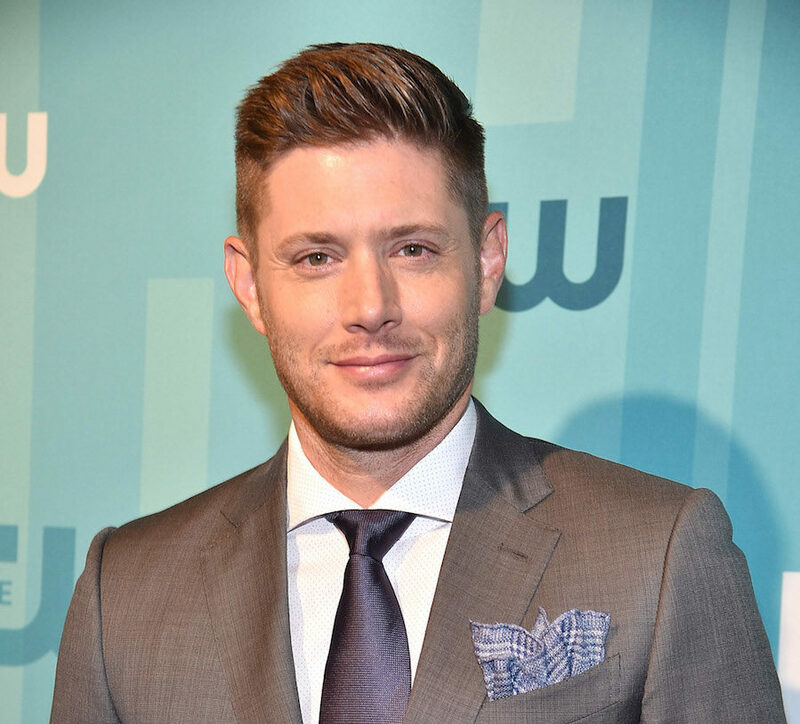 Hand an 8-month-old a smartphone, and he’ll know how to take a selfie — which is literally what Supernatural‘s Jensen Ackles found out after his son did just that. Ackles posted a photo that he claims his son Zeppelin took, and it’s really impressive. Not only are Ackles and his three kids ridiculously cute in the photo (duh), but the framing is perfection — for an 8-month-old or an adult. "My 8 month old son's selfie skills are scary good," Ackles captioned the photo. "Happy Friday folks." He’s definitely not wrong — his kid has got some skills. If Zeppelin actually took the photo (and not Ackles, who could have been sneaky and set up the photo to make it look like the baby took it), he may have a future in photography. I mean, who would have known that this tiny infant boy would grow up to basically be a professional photographer in just several short months? Based on other photos the actor has posted, there seems to be a photographer who follows the family around and takes pics while they do casual, adorable things like sit on the couch together and lie around feeding each other bottles. Either that or the entire family is just really, really good at taking selfies. The Ackles family is super cute no matter who takes the pics, but if an 8-month-old actually did take the pic, well, that just makes them even more adorable.